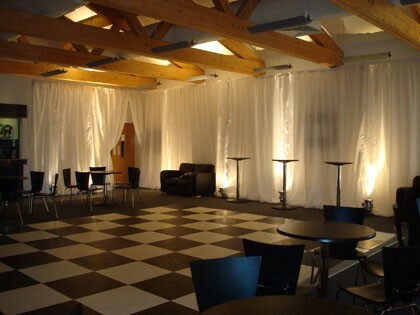 Have you considered lighting hire for your event? 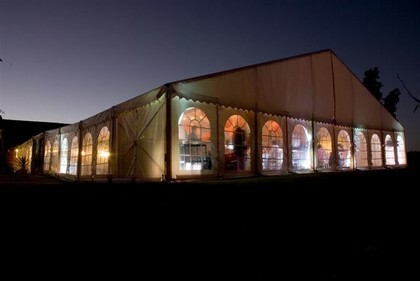 Crest Marquees supply a range of lighting solutions for your event. 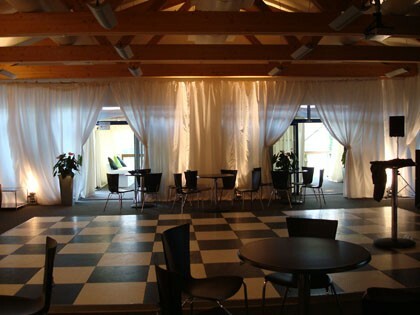 We are able to cater to any theme you desire and our lighting solutions are guaranteed to create sensational effects both inside and outside the marquee. 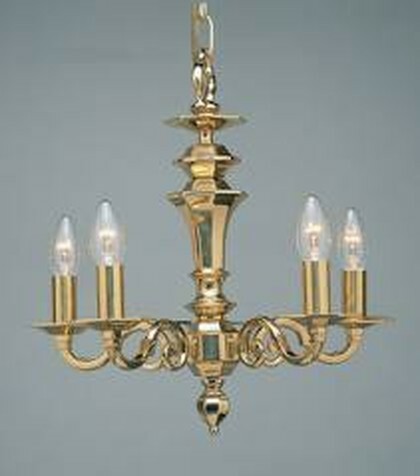 Our most common lighting hire is for our 8 branch chandeliers. These chandeliers give off 200 watts which provides a good, clean overhead light at an affordable price. All our chandeliers can be supplied with dimmers. We also provide Led up lighters, which can be tailored to any colour you like. These up lighters can be placed around the marquee intermittently or focused on a chosen section to create a fantastic illuminating effect. These look fantastic when the disco is in full swing! 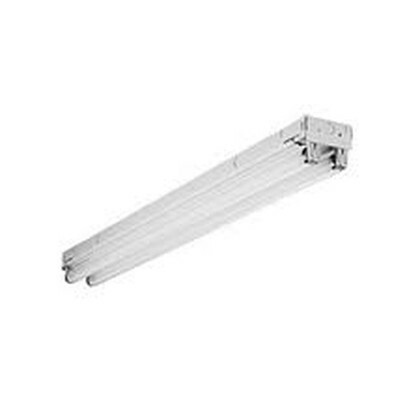 A further option is to have our 300 Watt Parcans with coloured gels and down-lighters or pin-spots. This distinctive style of lighting combines with the ivory lining to produce a memorable effect. 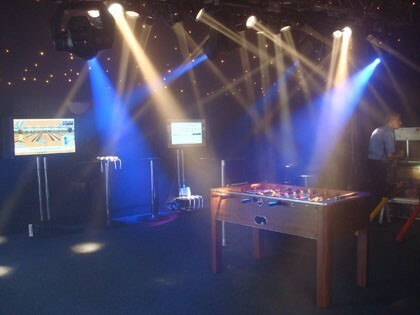 We also provide lighting rigs and spot lighting which works fantastically with any stage or event you may have planned. Whatever your needs Crest Marquees can deliver a range of fantastic lighting solutions to ensure your event is unforgettable.